It was a cold March in 2000 in Staten Island, New York. I arrived at 630am at the Grapplers Quest venue to find a sleeping Dan “Punkass” Caldwell in his car. It was the only way he could afford to sponsor the $1,000 prize. In October of 2000, Grapplers Quest hosted the first Pro Absolute ever. Who paid the cash prize? 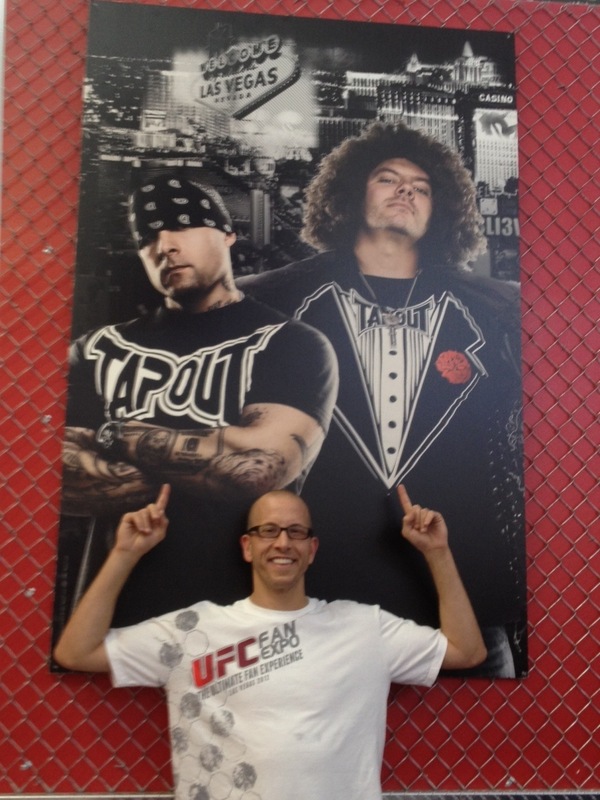 TapouT. They were the original sponsor of grappling and will forever hold a special place in my heart. Thank you Skrape, Punkass and Mask for believing in yourselves and US all! Abu Dhabi Pro World Jiu Jitsu Champion, Fernando Viera took on Brazilian Top Team Black Belt and CBJJ World Champion, Renan Borges (coached by Fabio Holanda from BTT Montreal) at the 2012 Grapplers Quest Toronto Championships in a 10 minute regulation Superfight which extended to a heart pounding five minute overtime with an epic battle to the end. Enjoy it, I loved being there LIVE, Canada really supported Grapplers Quest, it was a true honor to be there! HOLY SUPERFIGHT!!! Pablo Popovitch called me the day after Davi Ramos submitted Joao Assis and Jeff Monson at the 20th Grapplers Quest West Championships back in July. Pablo wanted to grapple Davi Ramos, Andre Galvao, Bill Cooper or anyone else on the World Class level to challenge him – DAVI RAMOS accepted. Davi Ramos is a Brazilian Jiu Jitsu black belt under Master Cesar Guimaraes (AKA “Casquinha”) from the Top Brother academy, though he also fights for the prestigious Atos team. Already being named as one of the top BJJ competitors in his native Brazil, Davi Ramos solidified his career at an international level after submitting 6 of his 7 opponents at the Grapplers Quest competition (Las Vegas edition) in 2011, forcing the tap on big names such as Jeff Monson and Joao Assis.